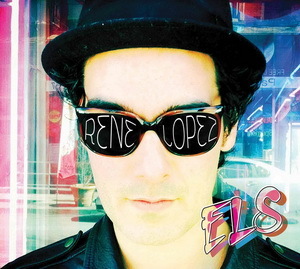 Rene Lopez will release his new full-length, ELS, this July on Nat Geo Music. 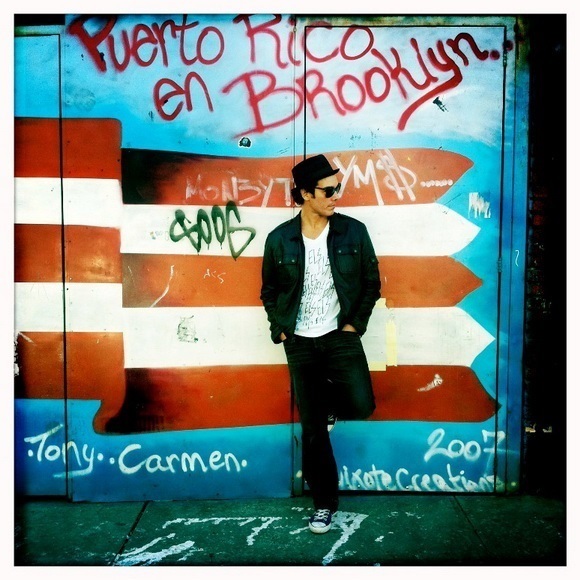 The album’s title refers to a style Lopez has been developing over the past few years, a now-signature sound he calls “Electric Latin Soul.” The sound is a celebration of Rene’s dual identity as both a native New Yorker and a second generation Puerto Rican American, and mixes Latin soul and Boogaloo with rock, hip-hop and R&B, featuring a seductive blend of hypnotic rhythms and Rene’s undeniably soulful voice. ELS features co-producers Mario Caldato Jr., a.k.a. Mario C (Beastie Boys, Jack Johnson, Bebel Gilberto) and Jason Lader (Julian Casablancas, Jenny Lewis), as well as special guests Joey Altruda, and Money Mark (John Butler Trio). The son of Latin trumpet player René López, a founding member of the seminal Latin group Tipica 73, Rene Jr. grew up surrounded by both Latin music and urban pop. He spent his youth divided between salsa clubs where his father was performing, and the rock, r&b and hip hop music he and his peers enjoyed. His own musical career began playing drums, but it was his discovery of Prince that led him to pick up a wider range of instruments, and to step up to the microphone to sing. Starting in college, Rene was the lead singer and songwriter for The Authority, a cult favorite in the early 90’s New York rock scene. Eventually Rene began synthesizing his influences, combining rock and hip-hop with Boogaloo – a distinctly Nuyorcian sound that is rooted in mambo, soul, and R&B. ELS is the natural result: A nod to Rene’s Latin roots, with an eye on modern electronic music and good ol’ rock-and-roll.